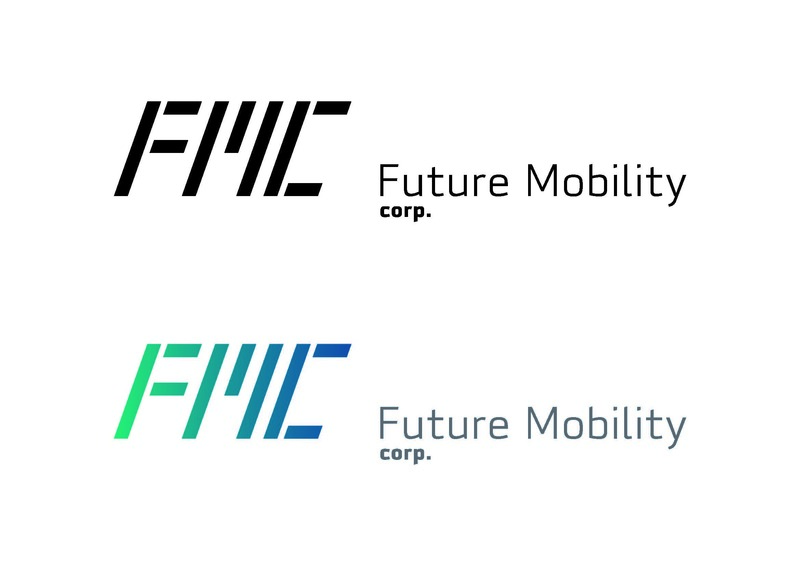 FMC was founded in March 2016 with a mission to develop a premium pure electric vehicle with intelligent connectivity that could satisfy the future mobility demands of customers around the world. FMC, with a vision to become a global premium brand, infuses vehicle development with digital technology to provide its customers with a smart, pleasant and eco-friendly mobility experience. Its global operational headquarter, manufacturing base and main R&D center are located in Nanjing, China. FMC also has R&D centers in Munich and Silicon Valley covering powertrain, design, autonomous driving and user interface.